Ground Floor Flat For Sale in South Croydon for £240,000. 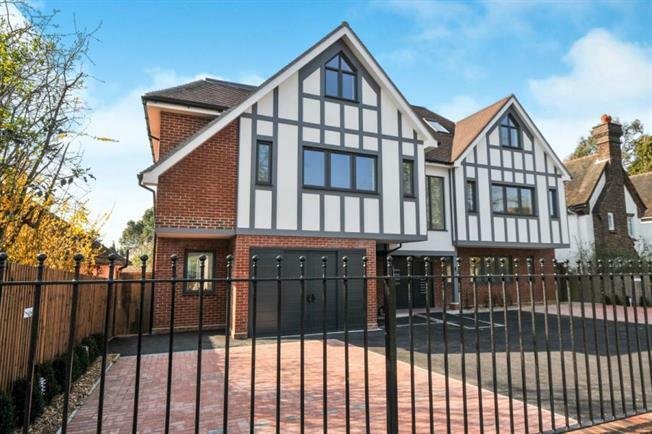 40% Help to buy available - the only studio apartment available in this development, with garden and parking. Apartment 1 is a brand new, beautiful studio apartment with a studio room measuring over 17ft by18ft and a private garden area directly to the rear.